The National Alliance of Women’s Organisations is proud to provide a space for our incredible members to network and learn from our as well as other members’ unique expertise. By way of our member spotlights we hope to share the hugely valuable work that our members do for women, be that on a local, national or international level. 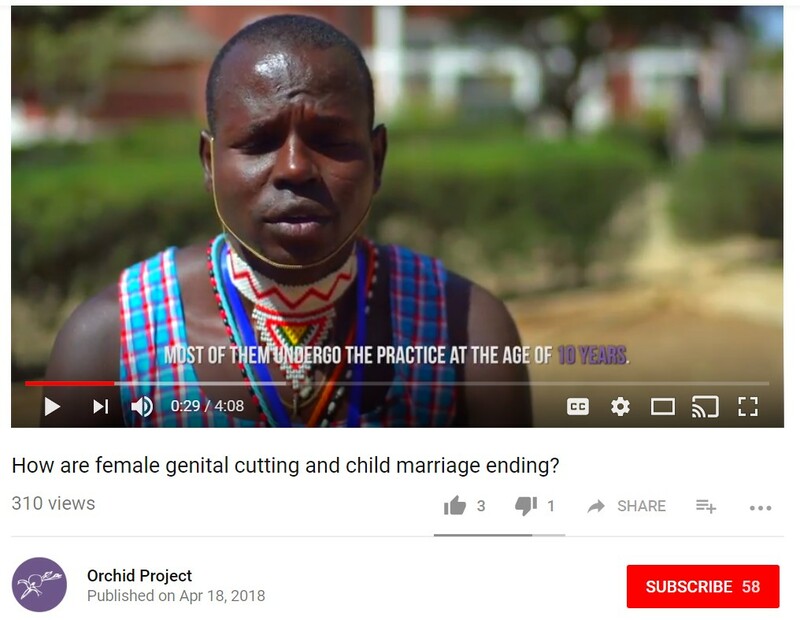 “Orchid Project is a charity with a vision of a world free from female genital cutting (FGC). We work to achieve this through partnering with grassroots organisations; sharing knowledge, research and best practice; and advocating for the prioritization of ending FGC. Click the image below to watch the short film.